I often use Arduino to test out my project prototype before complete it. Sometimes, I wanted to test more than one project at the same time. I would need more Arduino, but the original Arduino is over my budget for prototyping purpose. Therefore, I decided to make my own Arduino. 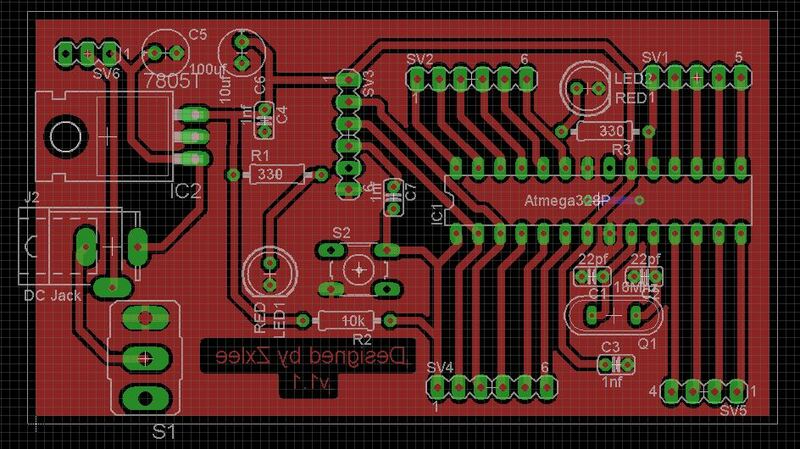 Some of the benefits of making your Arduino (at least for me) are it is cheap, easy, learn to design PCB and electronics at the same time. Although there are a lot of guides on how to make your own Arduino, I decided to make one so as I can share with my readers, and at the same time document it for myself. 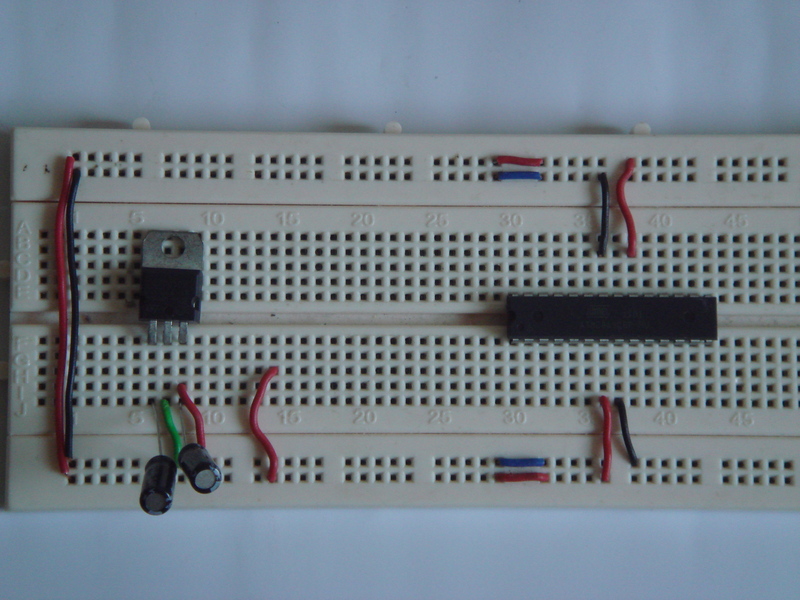 First, I am going to list a few basic items and parts required for standalone Arduino. 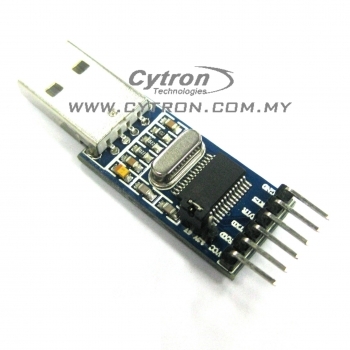 Besides, the parts mentioned above, another important part that you need is a USB to UART converter. 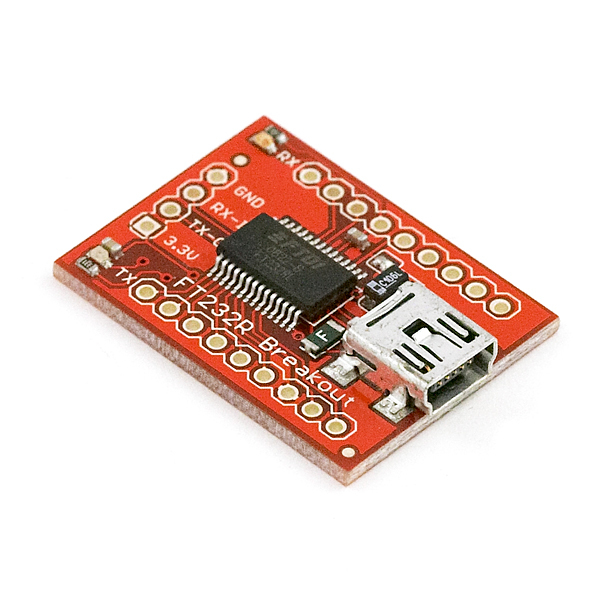 You would need this to program your Arduino from your computer. 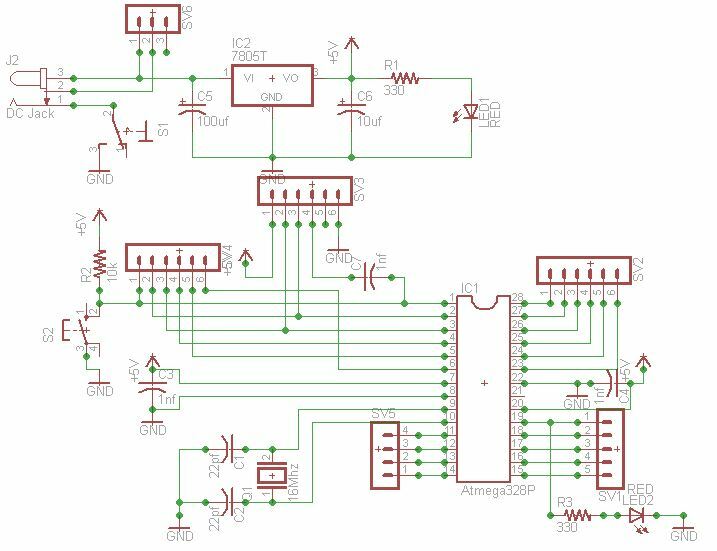 There are a few USB to UART converter available to you, most of them uses FT232RL IC, but I will also show you the one that I am using, which uses PL2303 IC. Although the image are of Atmega168, but the pins are same as Atmega328. 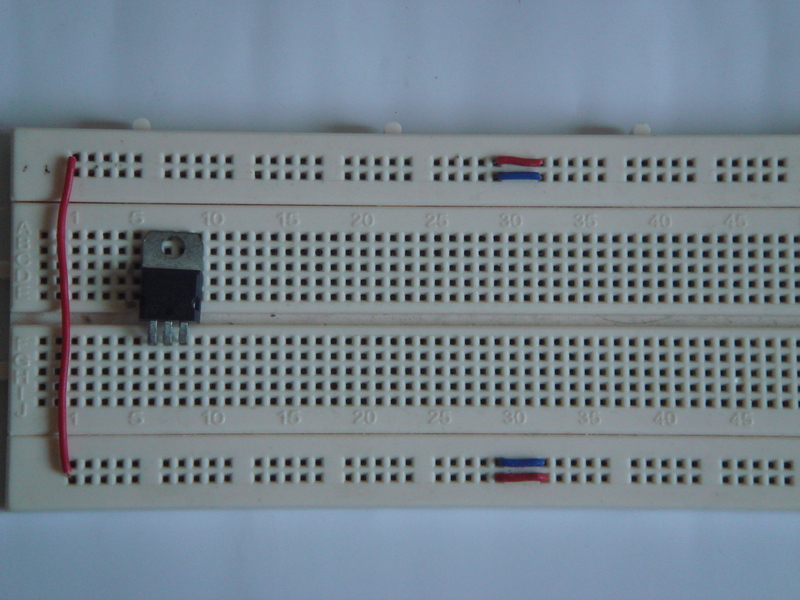 The difference between them are the programming space where Atmega328 has double the space as Atmega168. 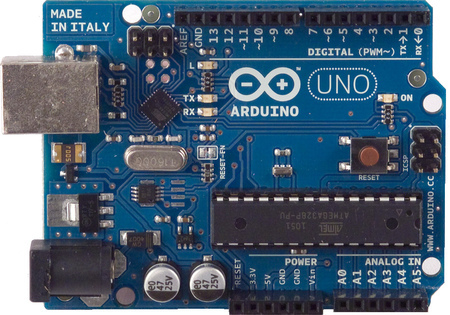 The official webisite for Arduino provides the schematic of Arduino Uno Design which is available here. You can take this as a reference when designing your board. However, I will share with you the schematic I used while making my own Arduino. 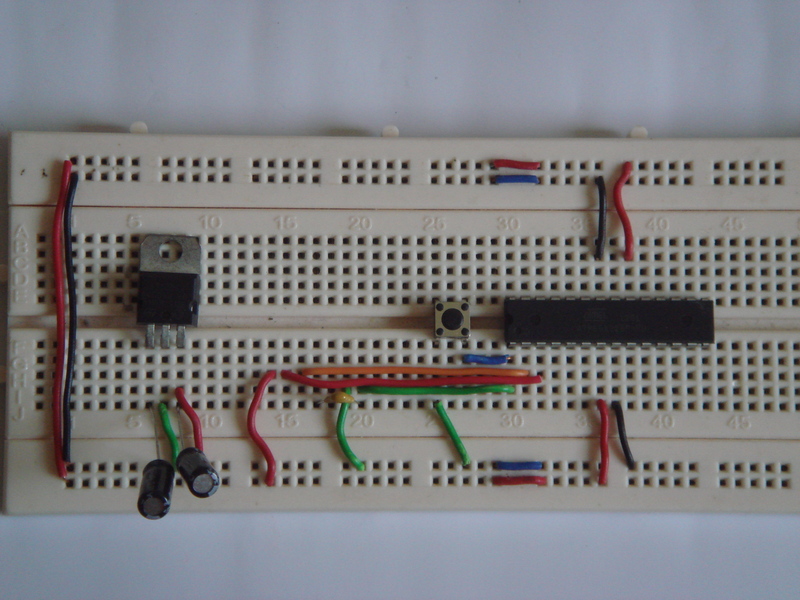 A simple schematic of Arduino designed with Eagle Cadsoft. 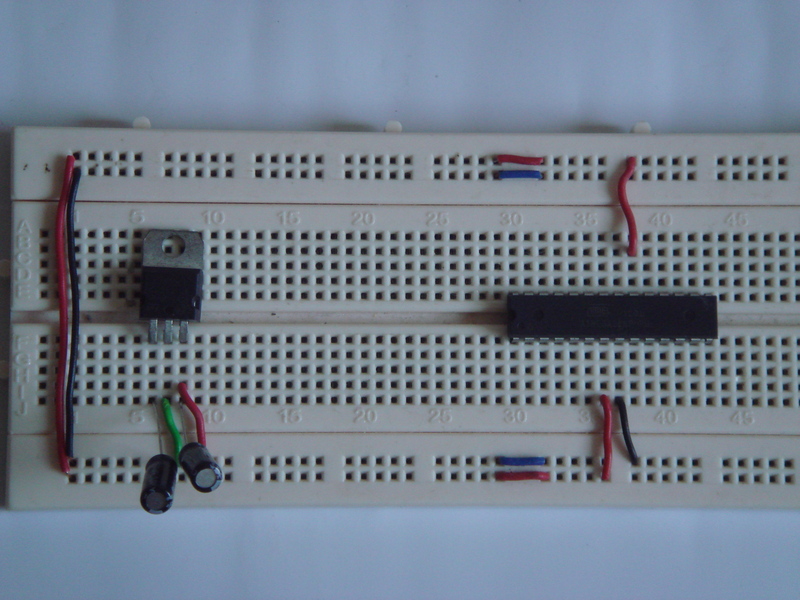 Basically it consists of two parts, which is the power supply and the microcontroller part. 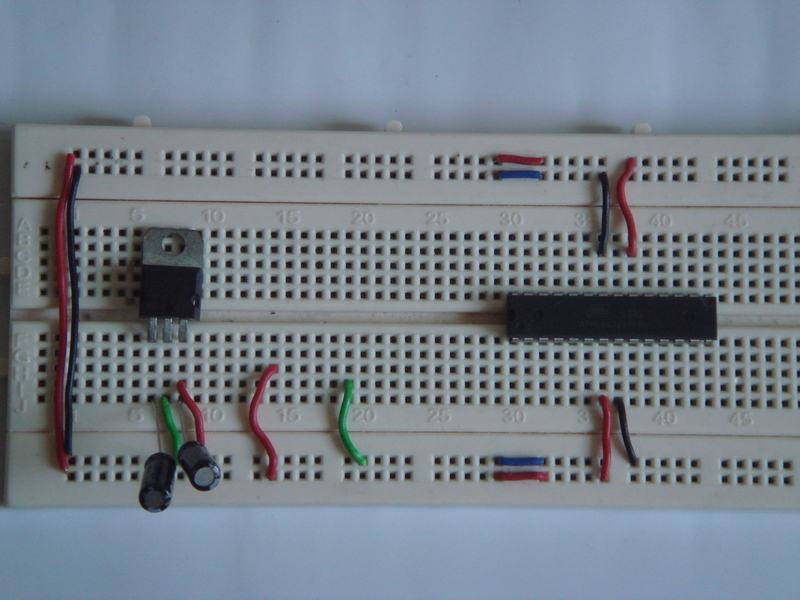 I used LM7805 linear voltage regulator to supply the whole circuit. Note that the input voltage should be at least 1.5V to 2V higher than the output voltage for LM78xx linear regulator. A toggle switch is used to turn on and off for the whole circuit. 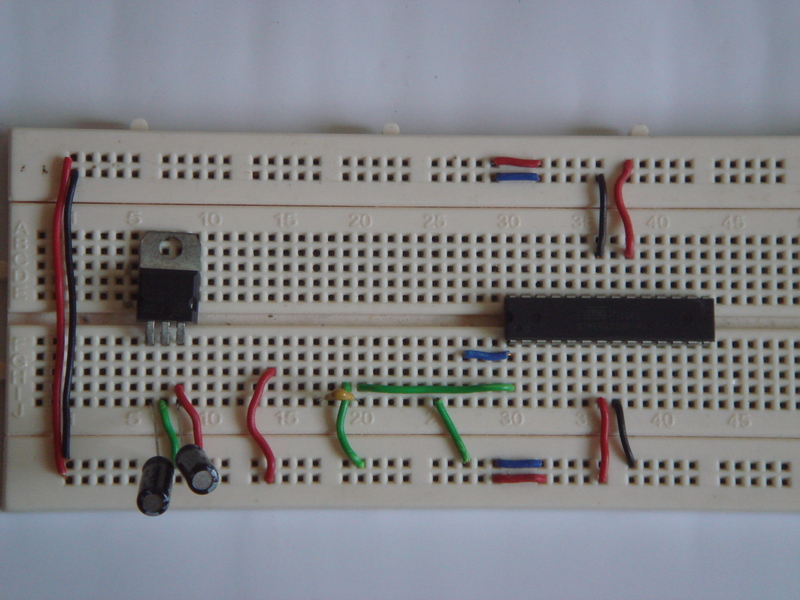 For the microcontroller part, it is basically minimum circuit to run an Arduino. 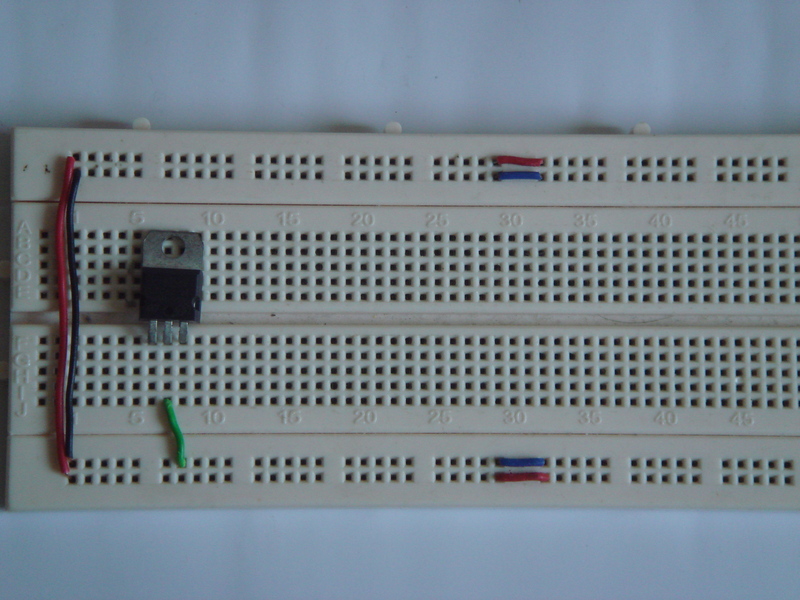 A pull up resistor on pin 1 (reset) for Atmega328P chip. 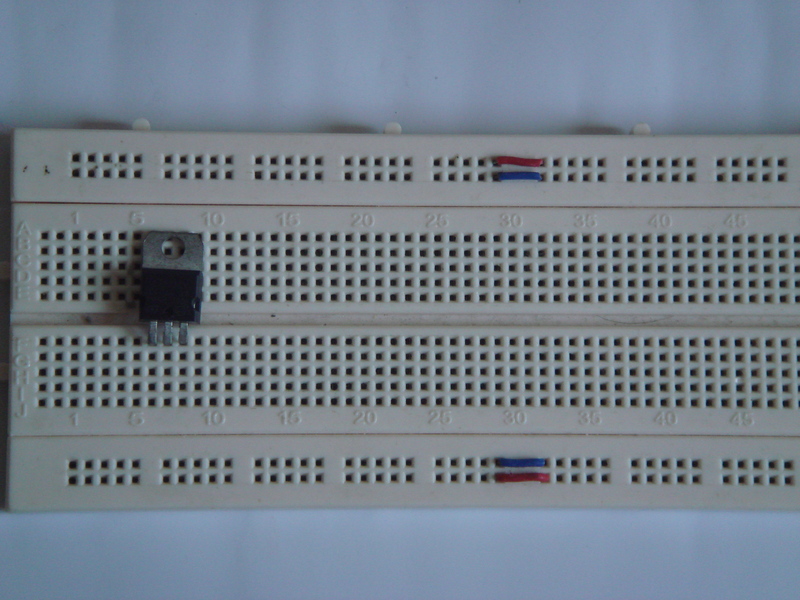 A 16MHz crystal is used for the clock frequency. 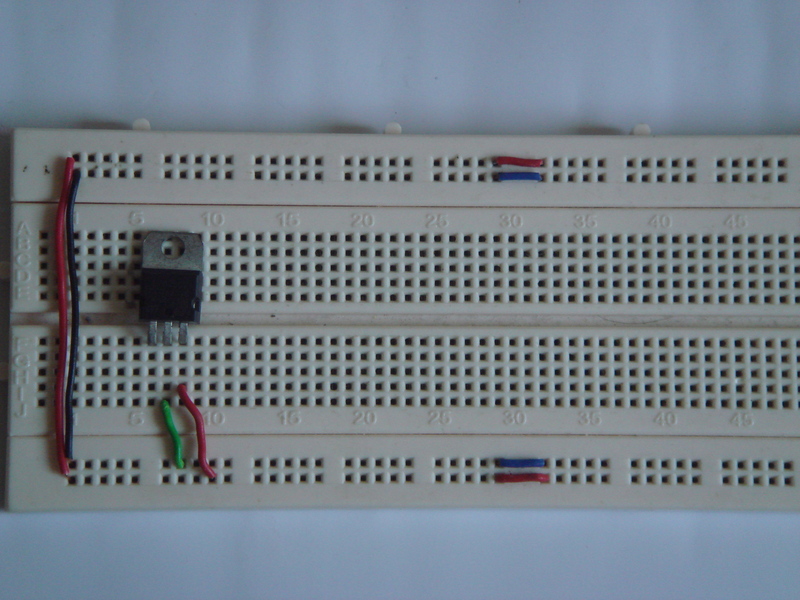 A LED is connected to for digital pin 13. Simple. This is the first Arduino I made on a PCB. 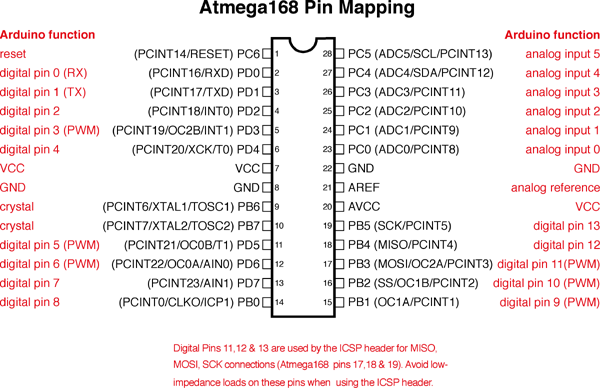 All the pins of Atmega328P are extended to nearby female header. I couldn’t make it the same as the original Arduino Uno pin. The only downside is I can’t use any available Arduino shield. However, it still able to serve for my purpose to prototype my projects. 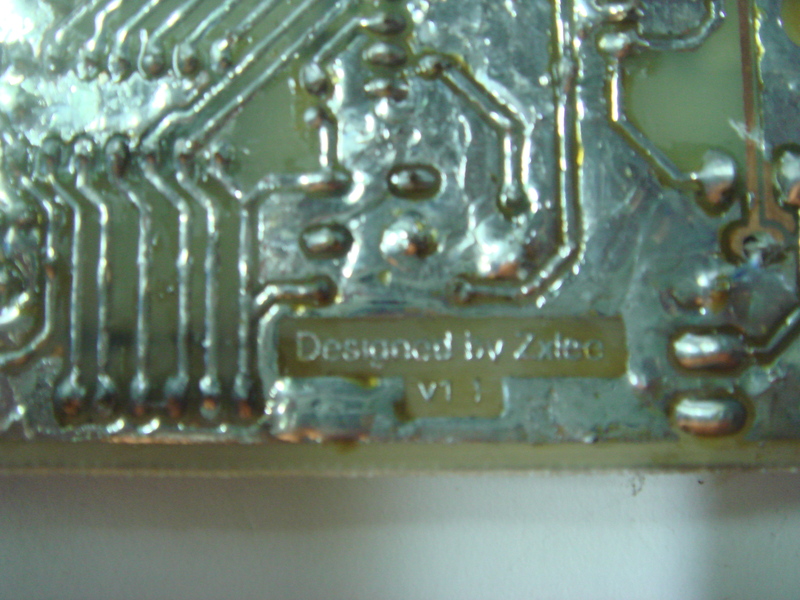 Traces are coated with soldering lead. 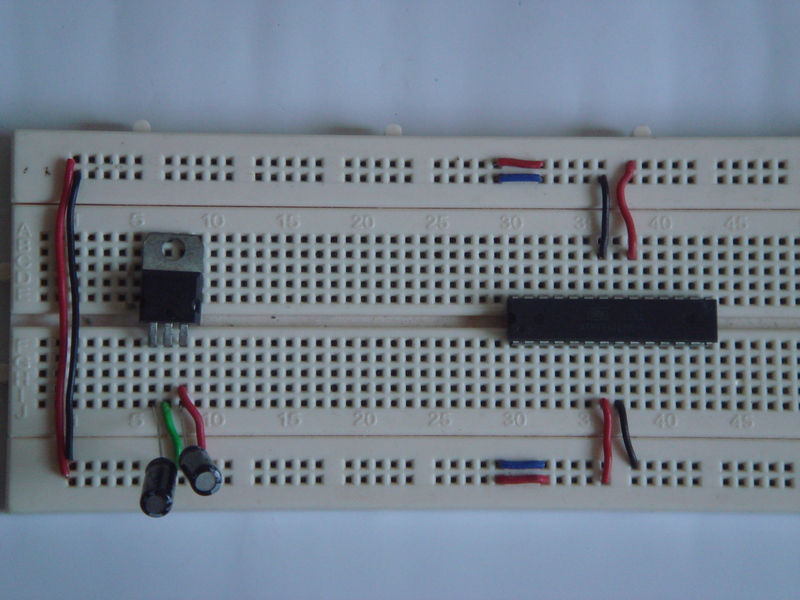 Step by step to build your Arduino on breadboard. The video demonstrate a breadboard setup for Arduino and running the LED blinking sketch. I think that for a hobbyist, one will never have too much of Arduino because there is just too much of things to try out. 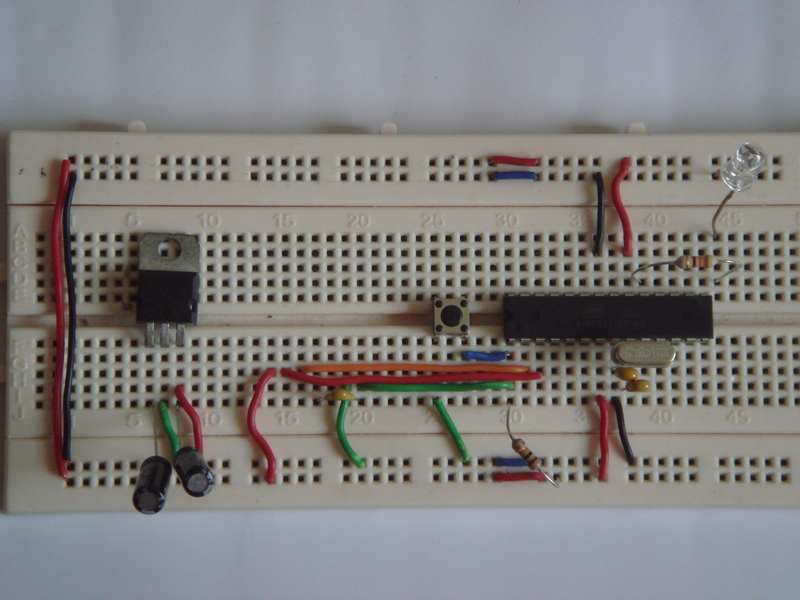 So, enjoy making your own Arduino and create cool projects. Cool tutorials ! Very complete ! Hey is it possible for you to give its schematics and/or circuit diagram.? 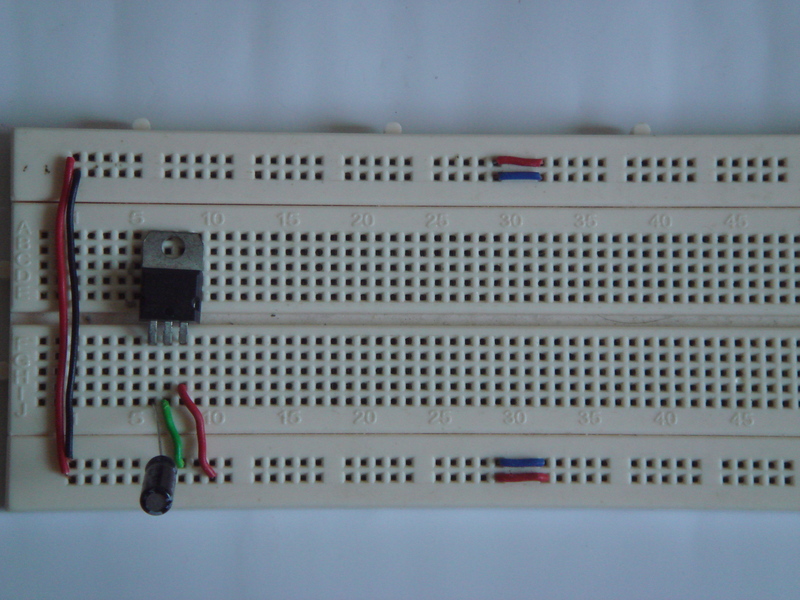 The schematics diagram used are available in the article.